Altering the convention of a lighting fixture array, while built symmetrically around a central column, Orb defies the expected by connecting its lit stems in a sculptural dance of various angles bringing order from chaos. 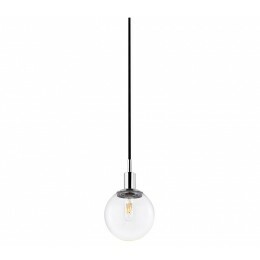 The Sonneman 4591.01C Orb collection Pendant Lighting in Polished Chrome uses Incandescent light output and brings Modern style. This item is 9"H x 5.5"W. The wattage is 60. 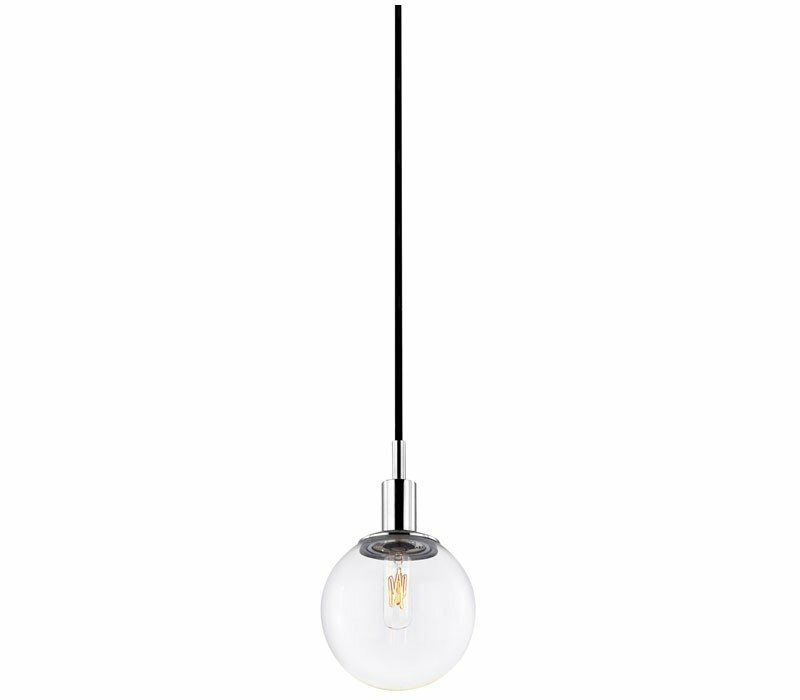 The Sonneman 4591.01C requires 1 bulb (not included). Additional Information: Shade-Clear Glass.